If you’re in the Boulder area and have suggestions for location etc., want to meet up, or want to be notified when the workshop and lesson details are announced, please email me at jae@balancedrunner.com. For more information or to attend, email jae@balancedrunner.com. 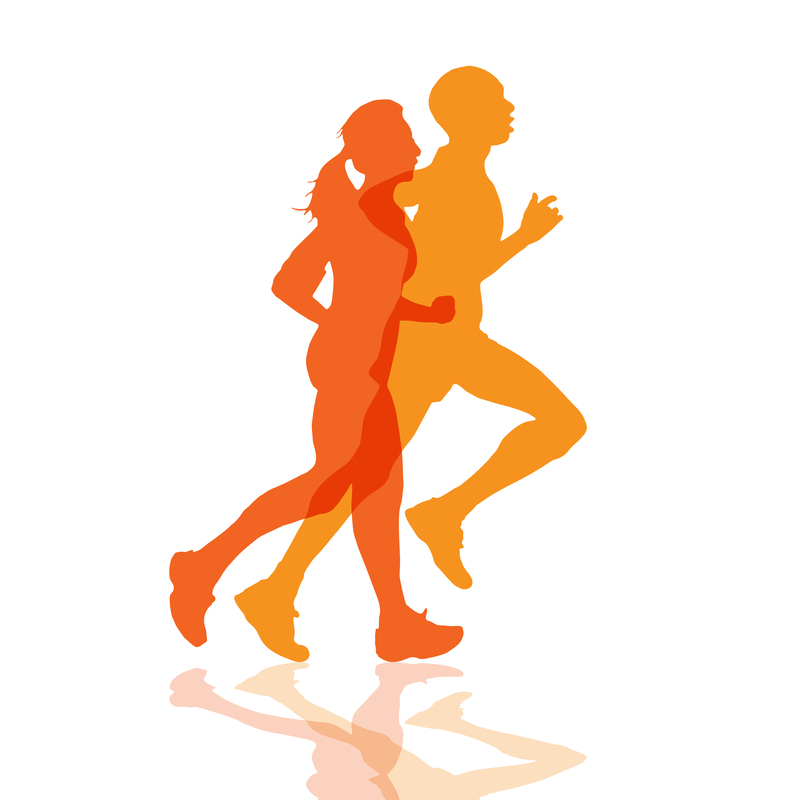 Running is our birthright, part of what Dr. Feldenkrais called our biological inheritance. Yet so many children and adults—even runners!—struggle with it. The secret to running that feels safe, fun, and natural—not to mention faster—is learning to use our system of internal springs. The ability run smoothly, comfortably, even gracefully lies there waiting to be activated. Through Awareness Through Movement and a small amount of optional running (< 5 minutes, twice) we’ll explore how to get out of the way of the spring system, turning the dreaded impact of running into an energy source that propels us almost effortlessly forward.